and add this line below. 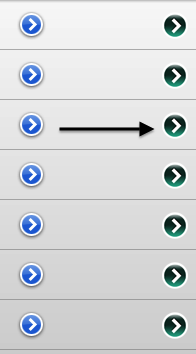 You will have to create an image with the file name of your choice and drag it into XCode. The image size should be around 25 x 25. Blackberry Jam Europe 2013 Amsterdam!